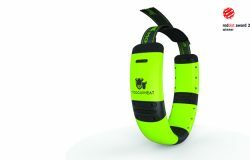 We are proud to announce, that our design for the Moocall Heat won the award for Industrial Design at the 2018 IDI Awards held on the 24th of January 2019. 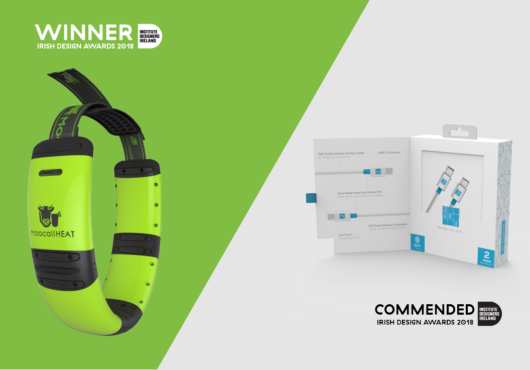 We were also given an official Commendation award for the design of the JUKU packaging system in the Universal Design category. 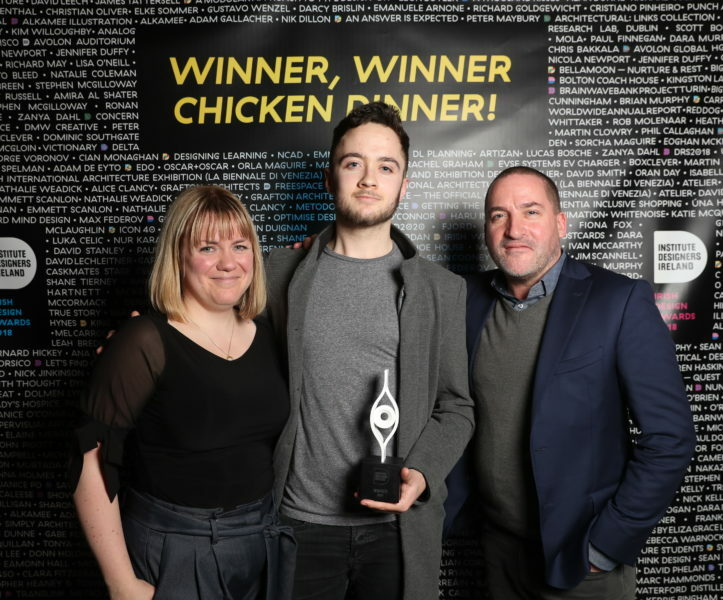 We would like to say a big congratulations to the Moocall team: Lyndsey Bryce, Cian Long, Emmet Savage & Niall Austin and another big congratulations to the JUKU team: James Bourke, Eoin McGrath, Steve King, Cian Long & Sean McNulty. 2018 has been a hugely exciting year for us and 2019 promises to be even better. We’ll be unwrapping our new Discovery Process during 2019, which uses consumer insights to develop breakthrough products. Stay tuned for more in the new year. We will be closed for Christmas from Friday 21st December, re-opening on Wednesday 2nd January. We've grown up quite a bit. 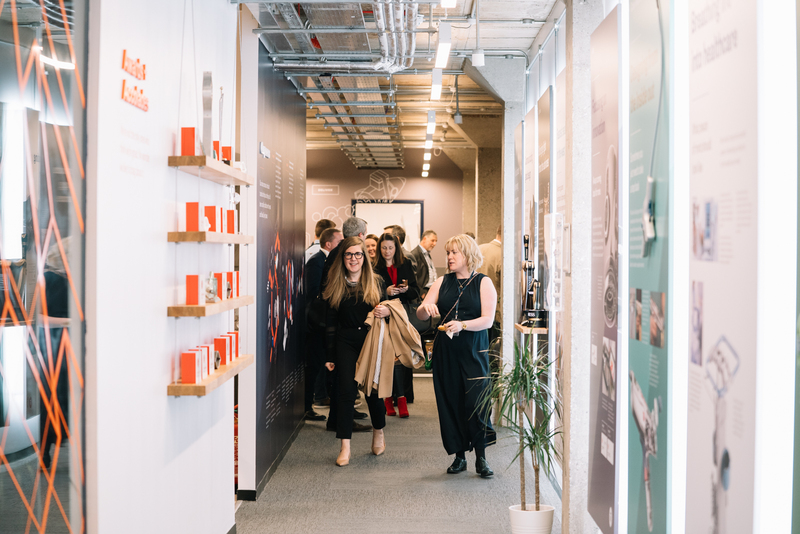 Not only did we launch our new studio space, we also launched our new brand, alongside our new service offering: Discovery™. 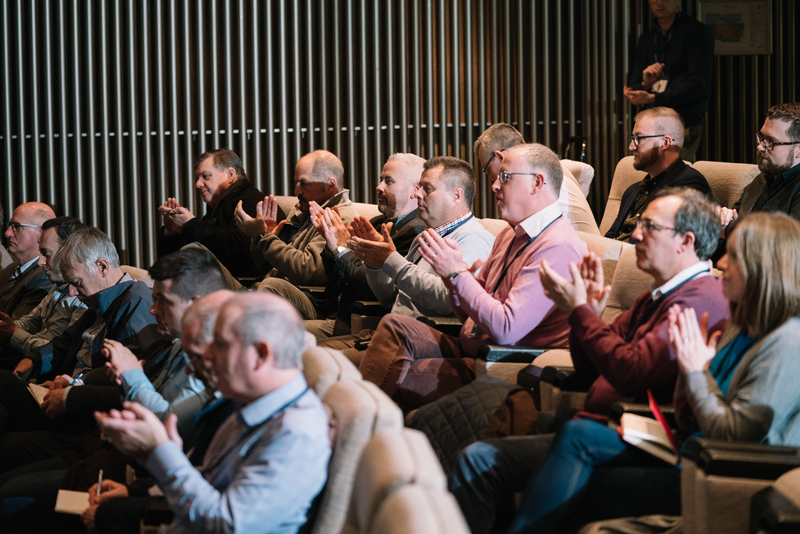 Speakers on the night, from Teleflex, Guinness, Clevamama, Merlyn Showering and Moocall, shared stories on how Discovery has helped transform their businesses. For those of you who couldn’t make it we would be happy to welcome you to our new studio and show you how we make ideas work. If you are interested in how our ‘Discovery™’ process can help you to boost innovation and transform your business, GET IN TOUCH. 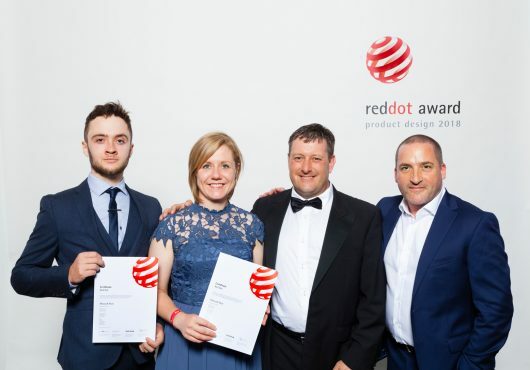 We were delighted to be able to celebrate our Red Dot 2018 wins with our clients, Merlyn and Moocall, at the Red Dot Gala Event in Essen, Germany, this week. The event showcased all the winners from around the world and was a fabulous event full of world class design and designers. You can see some of the pictures from the night HERE. For all the hard work that is done in bringing groundbreaking new products to market, it is nice on occasion to celebrate with the NPD team in a manner that befits. Roll on next year! 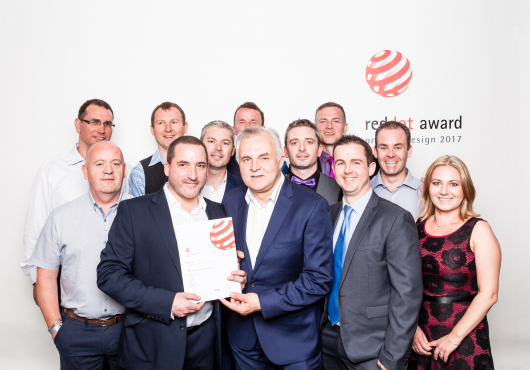 We are delighted to have won again, in partnership with our clients, at the Red Dot awards this year. You can also listen to our podcast on Today FM HERE. Our phones will remain the same. We are very excited. Come visit us to see the view! 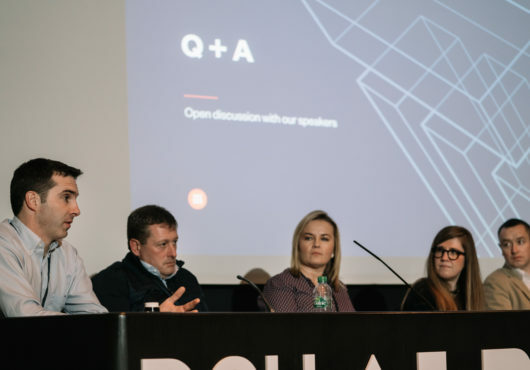 “These Horizon2020 projects come at a time when Dolmen is growing rapidly as a company and expanding its reach into new export markets.” said Chris Murphy, Dolmen’s CEO and Design Director. 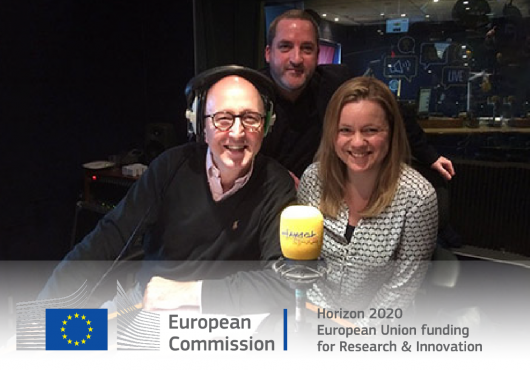 "We have been chosen to work on an €8million project to help the future of personalised biomaterials; and to work on a €3.5 million green project on solar cells which reduce CO2 in the atmosphere". We look forward to working with all our European partners on these hugely exciting projects. More information can be found here. 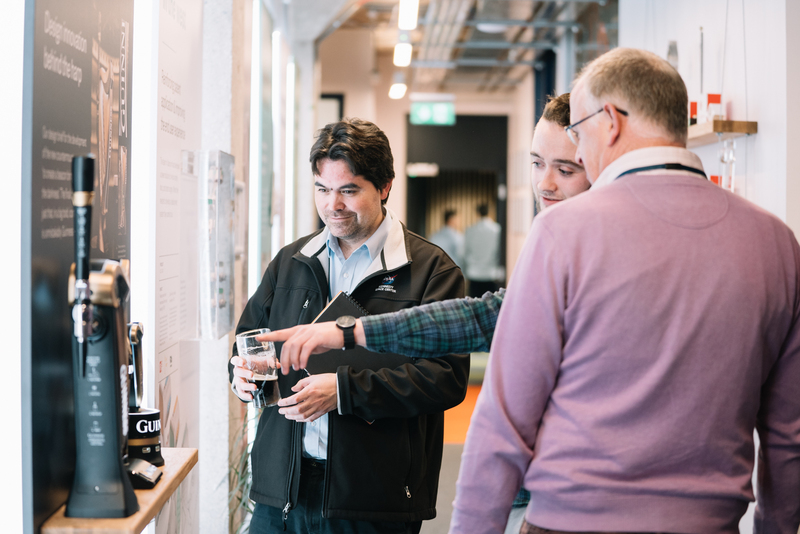 Chris, our CEO and Design Director, and Frances, our Business Development Manager, were featured on the Today FM Sunday Business Show to talk about our recent successes. You can hear the podcast here. 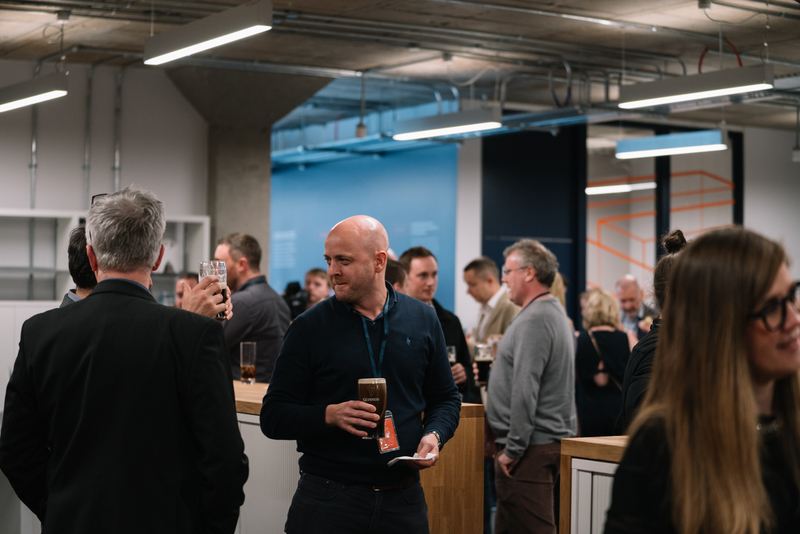 The annual IDI Awards have fast become one of the highlights of the design calendar year. And 2017's event lived up to all expectations. 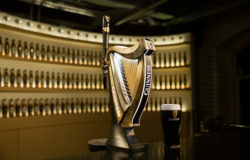 Held in Temple Bar's Meeting House Square, it was a spectacle of ingenuity, creativity and design prowess. 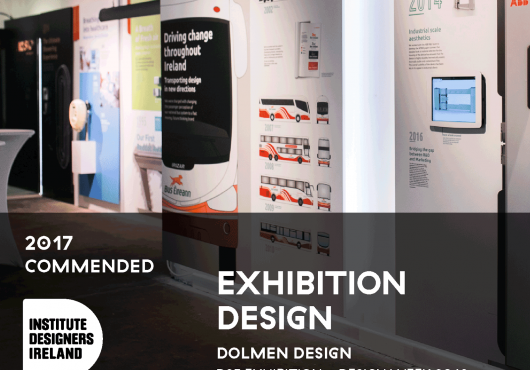 Dolmen, celebrating 25 years in business, won an award in a category which stretched its expertise: a Commendation for Best Structures and Spaces for the "Dolmen 25" week long event, which showcased highlights of our design work over the last quarter of a century. 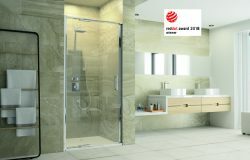 This accolade added to the 5 International Red Dot Awards received in Germany in July makes it a pretty good year for us! 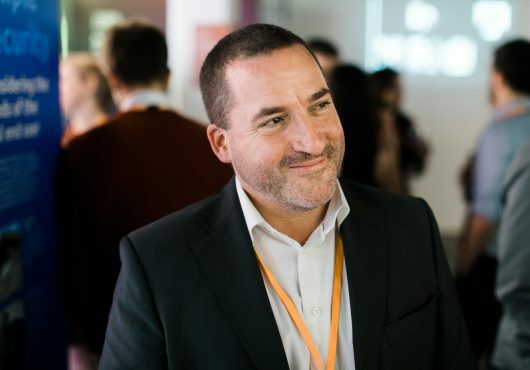 We are always pushing the boundaries of design thinking and innovation, working with both large multinationals and SMEs to create novel, differentiated products and experiences for our clients. As Ireland's leading design consultancy, we strive to build award winning brand focused designs in all corners of industry. 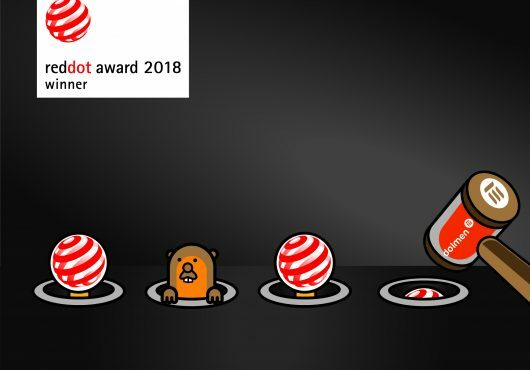 July is always a special time of year here at Dolmen with the arrival of the annual Red Dot Awards, by far the most coveted accolades in the industry. 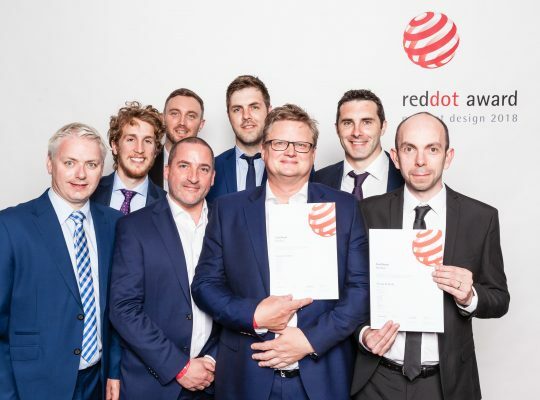 Recognising international excellence in design innovation at a global ceremony in Essen (Germany), Dolmen was awarded another 5 Red Dot Awards to add to its growing collection, proving its commitment to create novel solutions for its broad base of customers. 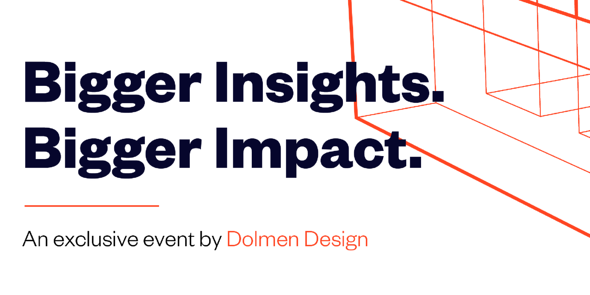 Spanning a variety of industries including Medical, Telecommunications and Industrial, Dolmen continues to push the boundaries of design thinking. The design partnership wins included the N-Pro rugby head guard, developed with Contego; the Omni digital microscope, developed with Ash Technologies; the TRX rail communications system, developed with Klas Telecom; the Synconta lifting station, developed with Sulzer and the NP800 paper scanner, developed with ABB. “Close collaborations with our clients is key to building strong relationships, strong brands and strong award winning designs. 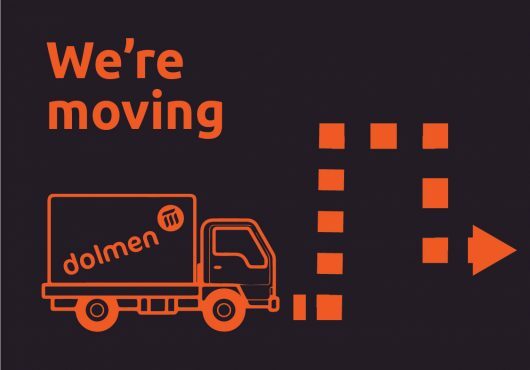 It’s another very special day for Dolmen, but more importantly for our partner companies” stated Chris Murphy, Design Director and CEO of Dolmen. 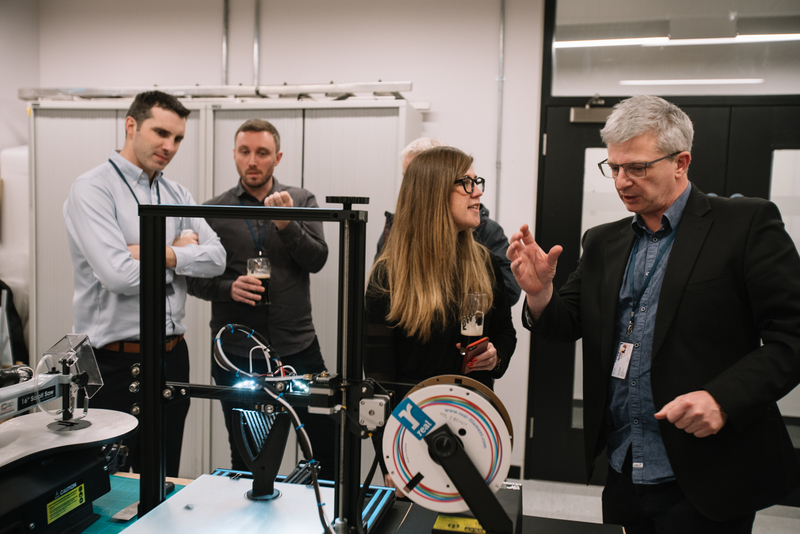 We were delighted to feature in an article on the successful growth of the professional design industry in Ireland. We know we are competing at a global level but it is nice to get the recognition at home on occasion.